Этот сайт использует куки-файлы, чтобы повысить эффективность навигации и обеспечить качественное обслуживание. При продолжении навигации по нашему сайту вы соглашаетесь на использование куки-файлов, как описано в нашей Политике конфиденциальности. Специальный раздел, в котором освещаются наши последние проекты, модные тенденции, новости мира Canali и многое другое. 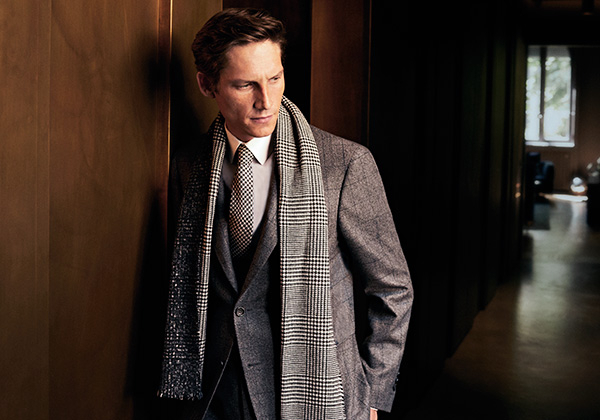 This season, we undertake a journey towards the origin of elegance, of everything that is made well and Made in Italy. 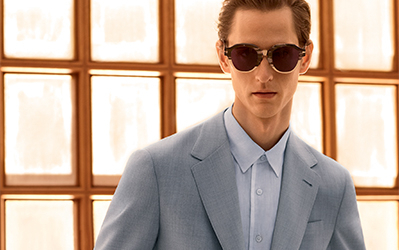 The new collection reveals once more what lies behind the curtain of Canali craftsmanship - exquisite construction, exceptional quality and distinctive details. This elegant Venezia suit features a classic silhouette and comes in luxurious dark blue wool fabric embellished with a subtle tone-on-tone overcheck that adds a layer of dynamism to the ensemble. Created from an exclusive Impeccabile wool, this style is perfect for the man who is constantly on-the-go thanks to a series of characteristics that will leave you looking sharp from morning to night. 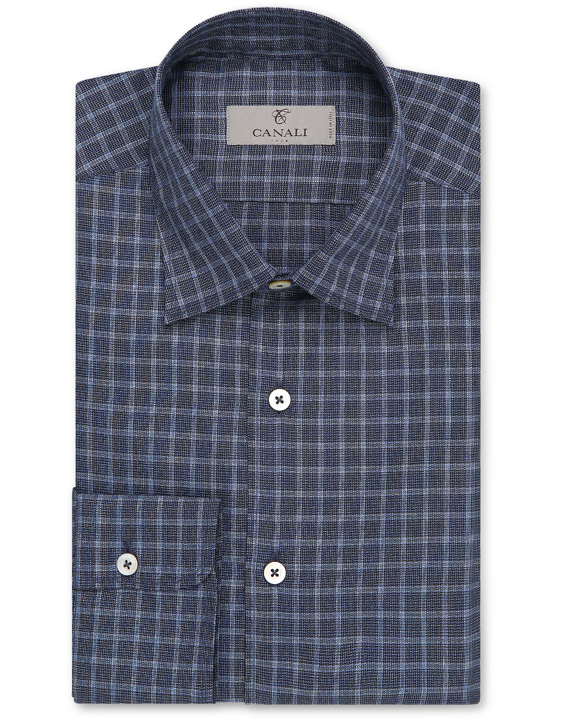 This navy blue casual shirt features a unique texture and light blue check motif for a dynamic and particular aesthetic that catches the eye. Thanks to its elegant color and versatile look, this style can be paired with just about any leisure time ensemble, making it a must for your Fall Winter wardrobe. 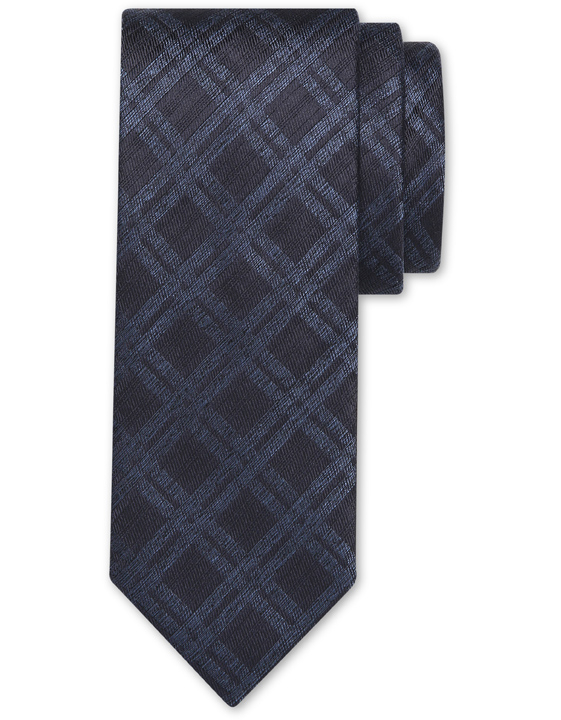 This tie, embellished with a dynamic diamond motif in shades of blue, making it an elegant and contemporary accessory to accompany all of your Fall Winter looks. 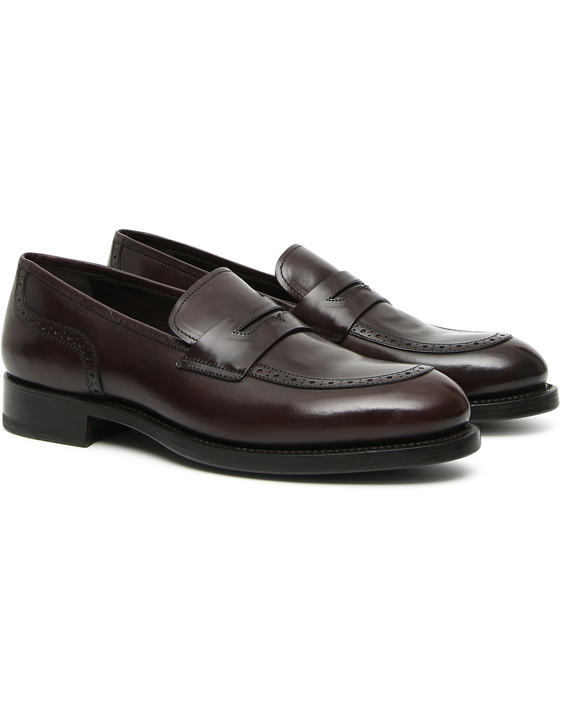 These contemporary loafers are the perfect combination of style and practicality for the modern-day man. The leather has been vegetable-tanned, which means that the shoes are particularly resilient and sure to weather well throughout the years. Its rubber sole adds a layer of practicality while elegant brogueing makes this style a comfortable yet refined option for your formal and casual looks alike. 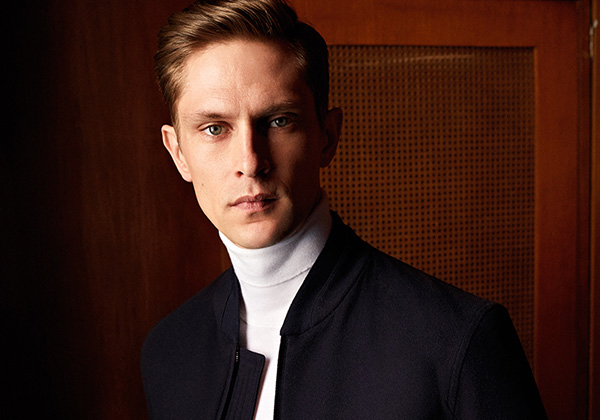 This season, it’s all about mixing and matching menswear motifs. 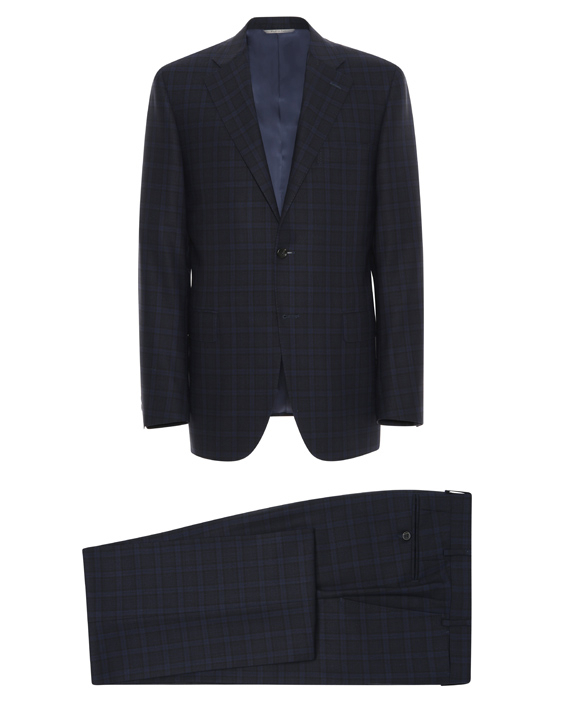 Start off with a pure wool suit that is embellished with a subtle blue overcheck and add in a reversible Prince of Wales scarf and a tartan tie for a decidedly classic yet contemporary touch. Icon of contemporary casual, this bomber comes in a luxurious wool and cashmere blend in an intense shade of blue to create a refined and clean aesthetic.